The journey of motherhood is beautiful, challenging and sacred. 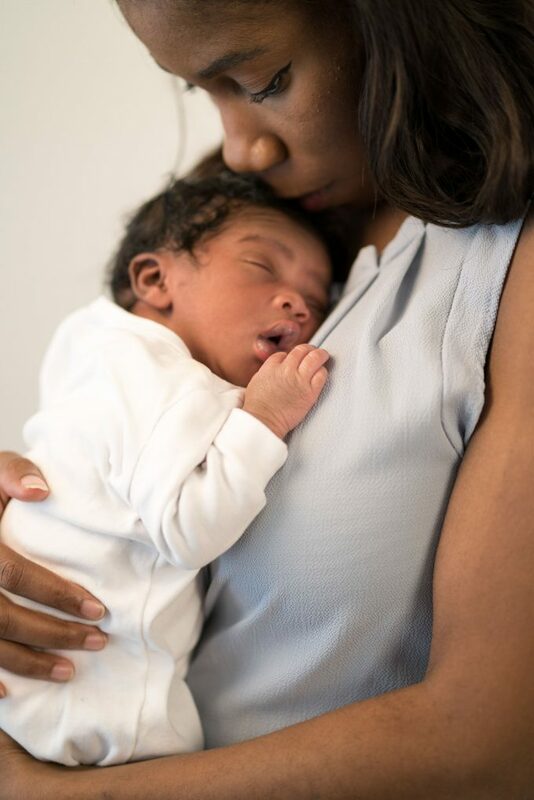 The first few months are often met with long nights and exhaustion, but the beautiful gift of life far outweighs the frustrations. I remember it like it was yesterday when I held my daughter for the first time. All I could think was, “This is amazing,” but I also thought, “I don’t know what to do, what do I do now?” In the beginning it was challenging but I learned many wonderful lessons. 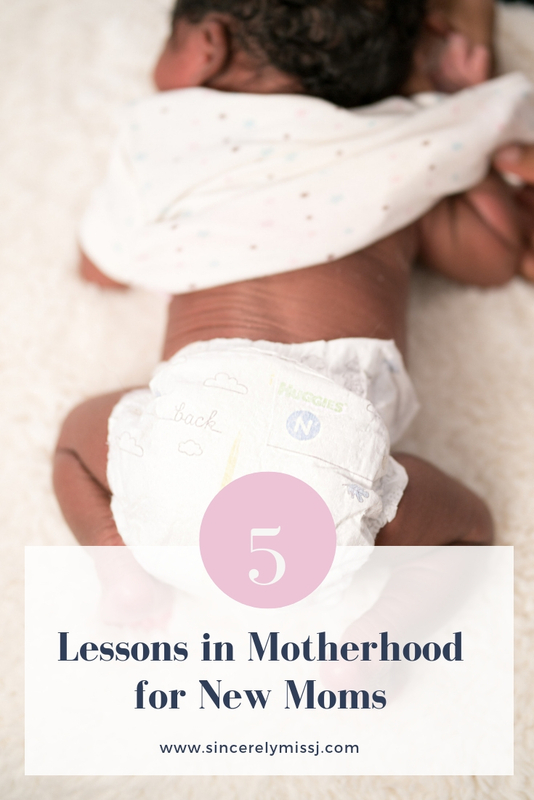 Here are 5 lessons I learned in the first 7 months of motherhood. While preparing for baby’s arrival, my husband and I were so overwhelmed by all the baby products available. We would get overwhelmed just walking through the different aisles at the store. I had no idea at the time how important it would be to find quality products that also work well for our baby. For instance, we have been using Huggies Little Snugglers diapers since my daughter was born. The diaper is designed to keep her delicate newborn skin clean and healthy. The most helpful feature was the wetness indicator that helped us know quickly that it was time to change her. This feature was especially useful at night. 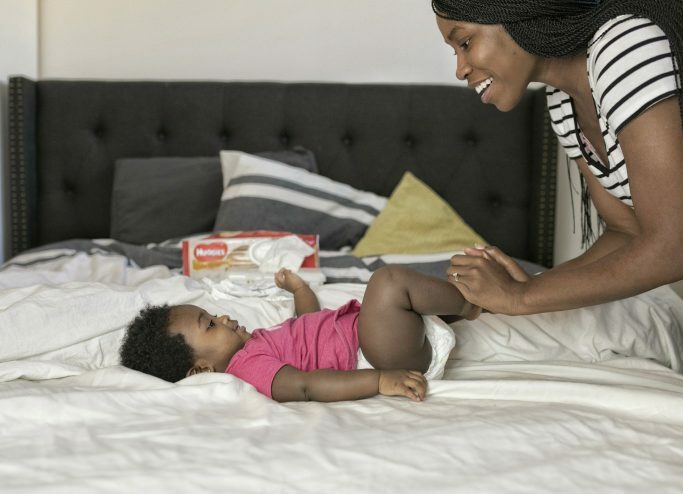 Because we’ve used Huggies Little Snugglers and they work well for us, we’ve stuck with the brand even as our baby continues to grow. One of the things that I learned early on was to not be afraid to ask for help especially during the early months with a newborn. Even though my mother was at our house quite frequently and stayed for pretty much the first month, I was never shy to ask other family members and friends for help. People coming over with a nice home cooked meal, helping with cleaning or even taking my daughter while I slept made a huge difference and still does even now. Just like adults, no two babies are alike. Therefore, parenting literature is only a guide and the same goes for what others say about their experiences with their own baby. It should be taken with a grain of salt, understanding that many of the tips may not work for your baby. The best thing you can do is get to know your baby. Building that unique dialogue with your baby is more helpful than any book. Especially if you are a new parent you will receive both solicited and unsolicited advice from many people. As mentioned above no two babies are alike but people love to weigh in on babies—everyone has an opinion, and everyone wants to share. I believe that most of this advice come from a good place but sometimes you must learn to gracefully decline. Do what is best for your baby. I feel like every day there is something that I am learning about my daughter or I am learning about myself when it comes to motherhood. Therefore, I am always open to new knowledge, reading and understanding new things to improve myself as a parent. It is not possible to have all the answers even as a seasoned mother, so the best attitude is to embrace the art of learning. These are the five things that I learned about motherhood and I will continue to learn many more. Hope you enjoyed the post. I’m glad that you understand that no two babies are alike! Lol that’s a concept that some people don’t understand. Also quality products are A MUST! Understanding that my baby is unique completely changed how I parent and got me to focus on more important things than comparison. There are so many things you learn as your motherhood journey progresses. Your family is gorgeous by the way. That cutie pie oh my god! I couldn’t agree more on choosing quality! Yes definitely, I agree that my baby is not like other babies. They are all different. Maybe other babies learn too fast or walk early, and maybe my baby is not. He have his own time frame. And i should understand. It totally takes a village to raise a child. Anyone who thinks otherwise is crazy!